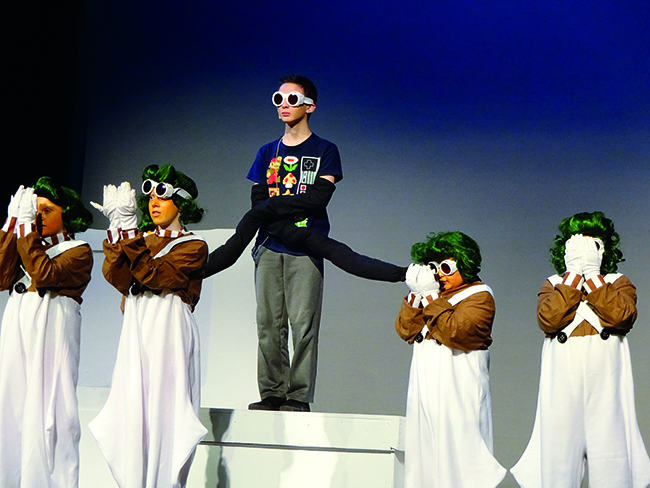 Charlie Birge and Zoe Enciso-Edmiston worked with the Portsmouth Area Arts Council and its production of “Willy Wonka Jr." The council is a vital resource for Portsmouth, where economic neglect and precarity limits artistic opportunities for kids. 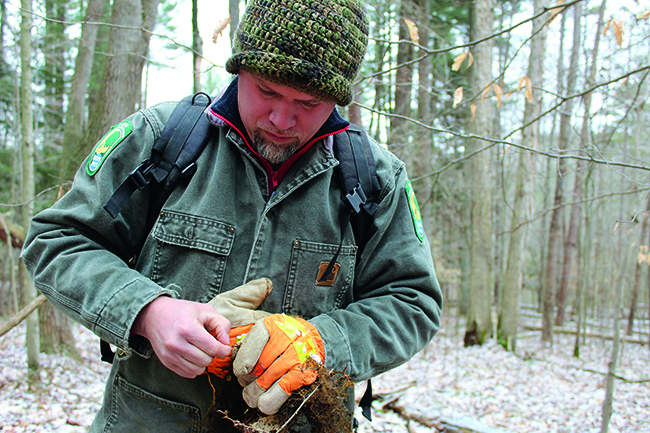 Frank Isabelle and Anping Luo spent a week pulling invasive species across several counties with Josh Deemer, Southern District preserve manager for the Division of Natural Areas & Preserves at the Ohio Department of Natural Resources. 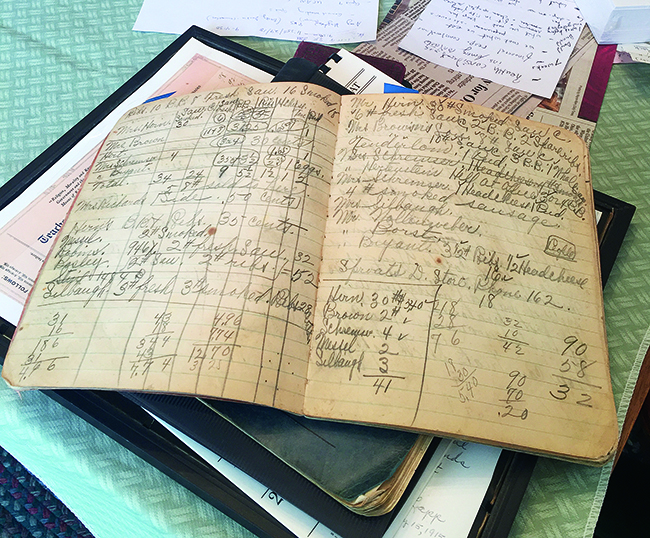 Mariah Marsden and Laura Thomas carried out a project, “Farm Books,” with Barb Bradbury of Hurricane Run Farm near Otway, Ohio, to digitize ledgers and letters from her grandmother’s farm in the 1930s, as well as the family farm’s current records. 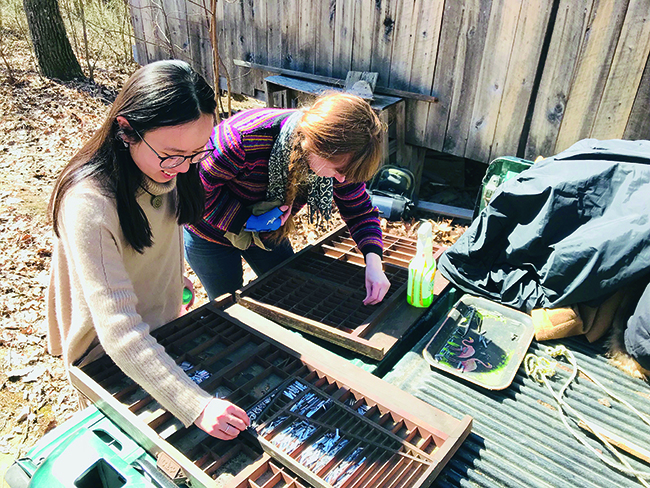 On the last day of field school, students visited the home of local renaissance man Andrew Carter, a DJ, rapper, soapmaker and community activist who runs a small animal farm east of Portsmouth. They fed alpacas, petted goats and toured his property as he shared his plans to develop a youth homesteading program. Carter will join Patterson this fall at the annual American Folklore Society meeting, where he will discuss his use of Facebook Live as a tool for community activism.